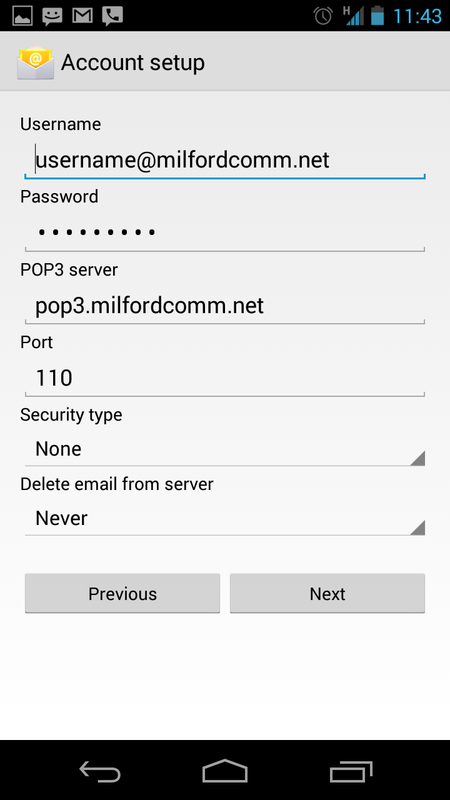 Here are some basic guidelines and screen shots for setting up a POP3 account on your Android device. 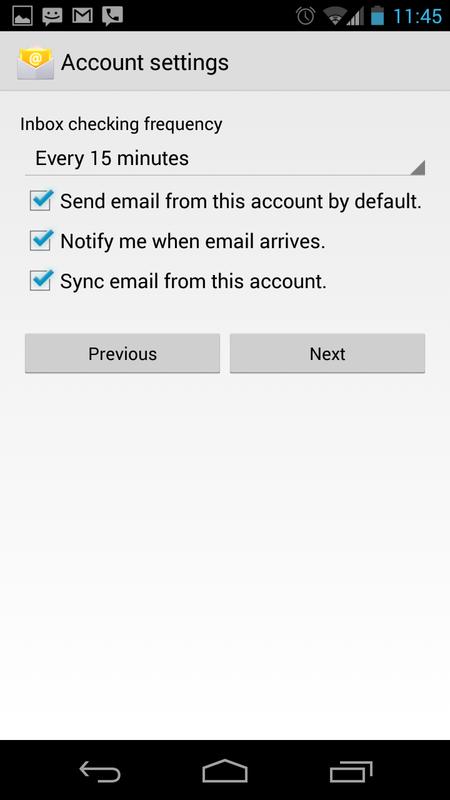 Keep in mind you may need to change some settings in the email program on your computer to receive email on both devices. 1. 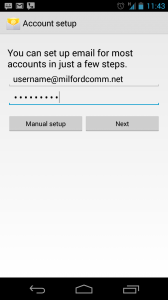 Once you have entered the email address and the password for your account your will want to choose Manual Setup when setting up your email account. 2. 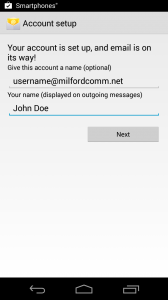 Choose POP3 for the account type. 3. 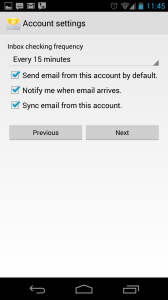 Enter the full email address for the username when setting up the incoming (POP3) server settings. 4. 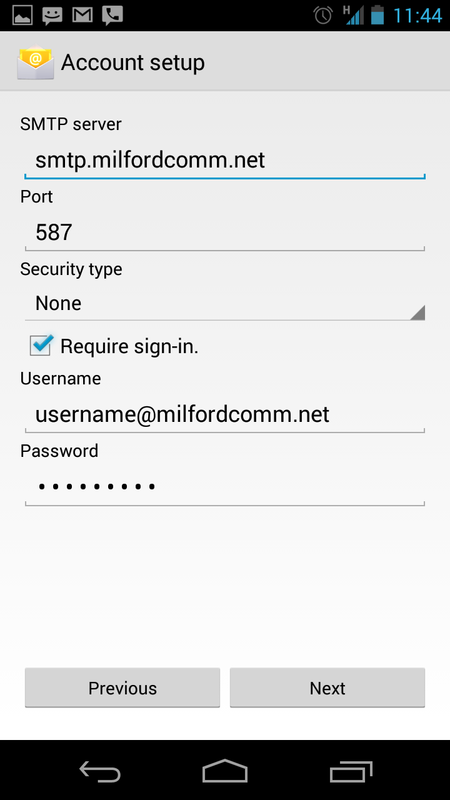 For the outgoing mail (SMTP) server settings verify that the port is 587 and that you enter the entire email address for the username. 5. 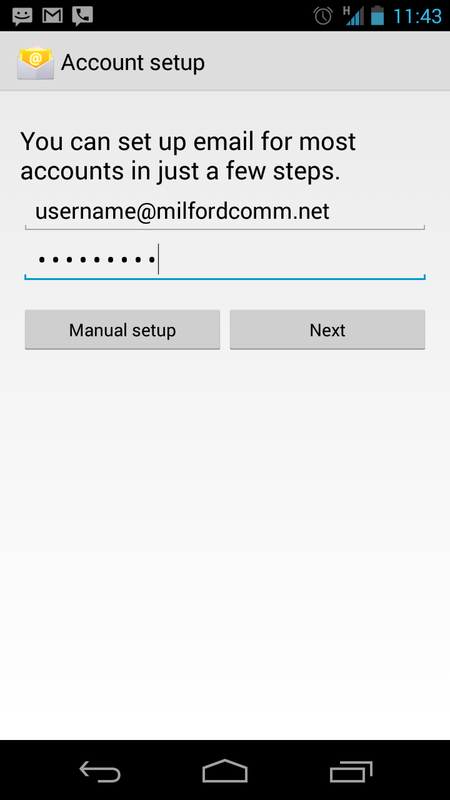 You can adjust your account settings. 6. 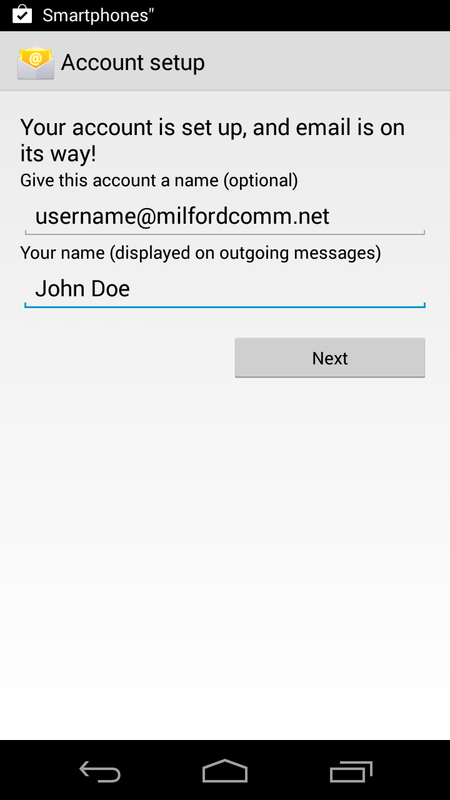 Enter your display name and finish the account setup.